On July 29th, Americans abroad will be posting photos with signs highlighting the advantages of universal health care systems. 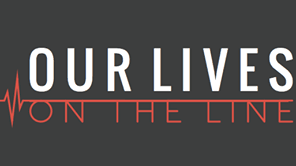 Post your photo on your favorite social media platform, and ask others to spread the word. Keep it short, keep it simple, but try to address 1 specific issue that opponents bring up: cost, waiting times, quality of care, doctor choice, etc. In today’s interconnected world where all data is shared, it’s so important to understand the complex system of dual reporting to both the American and Italian authorities. - that all Americans citizens residing abroad must declare their foreign earnings and bank accounts to the US government even if they pay Italian taxes and do not work in the USA. Usually your Foreign-earned income exclusion, and Foreign Tax Credit from your Italian taxes covers your US taxes so you probably will not have to pay more, but you MUST declare. 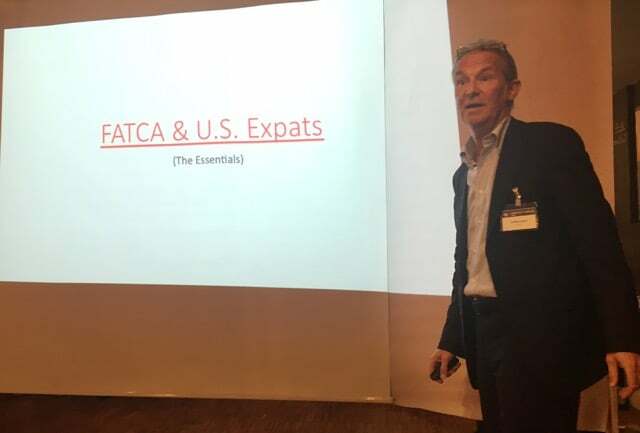 - that the U.S. government has agreements with foreign financial institutions to disclose U.S. persons (FATCA) and there are new international disclosure treaties? - that the new Streamlined Procedure offers the opportunity to report your earnings if you never have before to the U.S. government and return hopefully painlessly to the fold? - what your responsibilities to the Italian government are? Aside from tax on Italian income you must also declare your American and foreign assets and income! 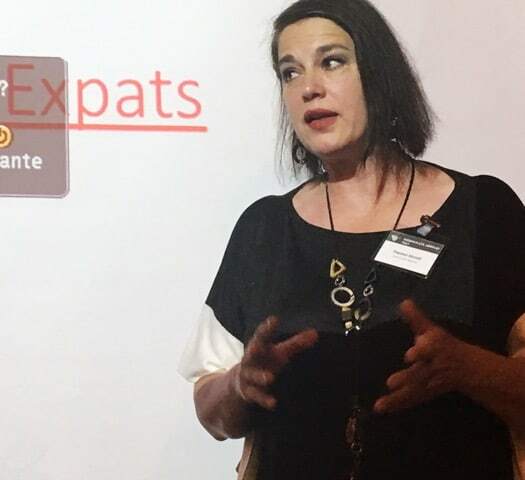 We highly recommend that all US citizens educate themselves about their choices and consult with informed fiscal professionals specialized in expat taxes for the US government and a professional specialized in understanding expat foreign assets to report to the Italian government . Not all normal commercialiste have these capabilities. 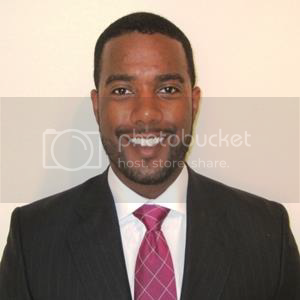 Andrew Fields, MBA, RTRP, Tax Manager of Price Waterhouse Cooper/TLS Milano, is specialized in U.S. Individual Tax Compliance issues. He has been with Pwc for the past 20 years. Colin Jamieson is a specialist in Italian, UK and international tax. He is dual qualified UK/Italian lawyer with over 25 years experience in helping investors in Italy manage their tax affairs. 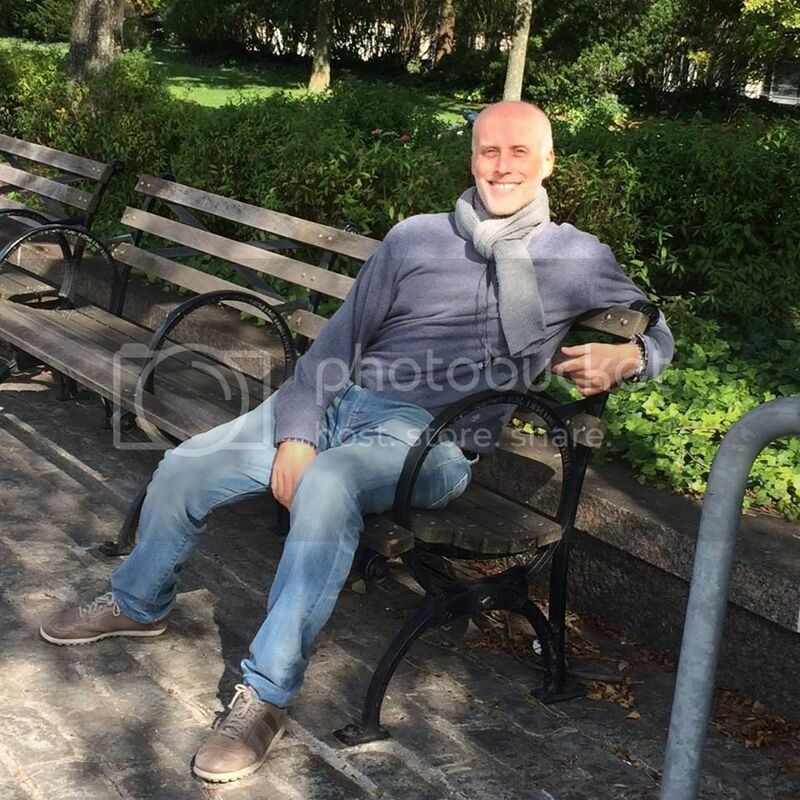 He is owner of Taxing.it - a resource center for Italian tax issues in the English language. The Democrats Abroad Hispanic Caucus is made up of DA members from around the world who are willing and able to advocate on issues important to the Hispanic community within the United States of America and those living abroad. The Caucus will accept any DA member. The purpose of the DA Hispanic Caucus (DAHC) is to provide a forum for all DA members to better understand the issues and concerns affecting the U.S. Hispanic community, to help engage with U.S. Hispanic voters living abroad and ensure that their needs are met within the DA community, and, where needed, to advocate for reforms to political issues. To support campaigns of Hispanic nominees running for elected office in the U.S. If you haven’t received registered to vote yet, you can register and vote at the same time using a Back-up Ballot (also called the Federal Write-In Absentee Ballot or “FWAB”)! Go to this website and follow the prompts to Fill in the Back-up Ballot Be sure to check the box "I also request voter registration"
The Back-up Ballot should fill in the candidates for you to choose. But if it does not, you can write in "Dr Kathie Allen" or just write in “Democrat” under "US Representative"
Download the PDF Package containing your completed Back-up Ballot and Instructions. Print out the completed Back-up Ballot, then sign and date it and return it to your Local Election Official. It must get to Utah by November 2. Return by Fax or Email: Please follow the Instructions to secure your completed Back-up Ballot for submission via email or fax. Return by Mail: If you choose to return your Back-up Ballot via postal mail, you can download Envelope Templates for either "Standard US" or "C4 Europe". These templates will help you to follow the Instructions to secure your Back-up Ballot for mailing. *If you receive your official Ballot after submitting the Back-up Ballot, you should complete and return your official Ballot as well. It’s okay - only one ballot per person will be counted. QUESTIONS? Email us at gotv@democratsabroad.org We’ll get back to you right away! INVITATION: MORE WINE - LESS TRUMP...This is NOT fake news! Join us in the emerald hills of Piacenza, 1 hour 20 min. south of Milan. Open to all Americans and their significant others. ACTION ALERT: Take ACTION to save healthcare - Round 2! Like a zombie out of a horror movie, “Trumpcare” has been resurrected. Republicans are determined to repeal and replace the Affordable Care Act. This time, states will be able to waive the “essential health benefits” provision. Maternity care? Emergency services? Mental health issues? No longer provided for. People with pre-existing conditions will be charged far higher for insurance, essentially pricing them out of the market. Finally, the elderly will become a cash cow for insurance companies. Republican lawmakers recognize that the plan is a disaster: Congress and their family members would be exempted from the repeal. If Trumpcare passes, millions of Americans will lose their health insurance. Jimmy Kimmel has made a heartfelt plea for why people like his son, who was born last week with a congenital heart defect, should not be denied healthcare. That's what is at stake here: By fighting for the ACA, you can help save millions of lives. The Capitol Hill switchboard number is 202-224-3121. It has an automated system to get you to your Representative or Senator. If you can't get through you can call the district office (http://www.house.gov/representatives/find/). The link will also help you find their email address. Taking action doesn't have to be complicated! Calling a U.S. number from abroad is simple and inexpensive. If you have a Skype account, you can buy a small amount of credit and call directly from your cell phone or computer. You're not too small to make a difference! BE A MOSQUITO! In light of the increasingly acute security scenario for Rome this Saturday we have cancelled the in-person side of our gathering but will nevertheless meet online from 5:30-7pm (with voting solely online). The deadline remains at 3:00 pm on Saturday. DA Chair and Vice Chair provide report on status of DA Italy and prospects for the future and the Treasure reports on our finances and prospects for the future. Members can ask questions or make brief statements. We are posting the candidate statements on this page as we receive them. Ballots were sent out on March 19 and resent in the meeting reminder on March 23. Members will be able to vote in person at the meeting in Rome or by filling in an electronic ballot (full details to follow). "I'm proud to announce my candidacy for Chair of Democrats Abroad Italy. 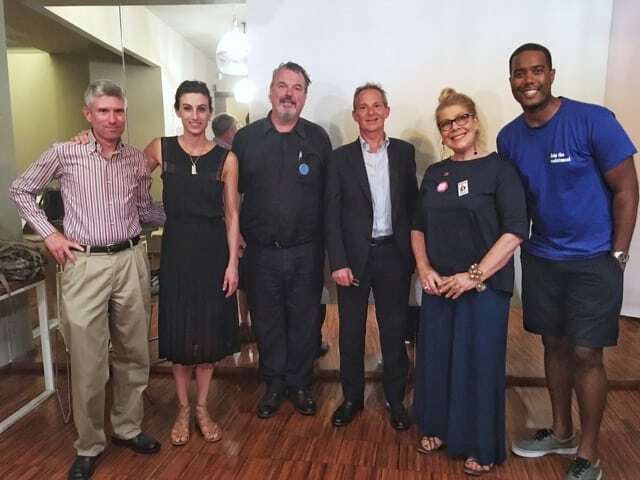 It’s my belief that Democrats Abroad needs fresh, bold, and progressive leaders in the DPCA to lead our global GOTV efforts and Country Committees around the globe. We ultimately need to promote growth and work towards creating sustainable chapters and country committees at the ground level so that they may endure various leadership cycles. 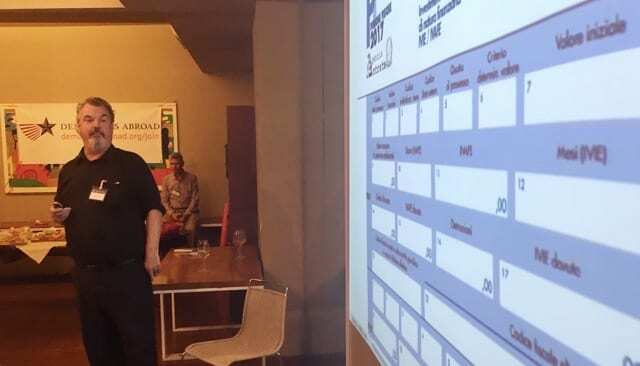 As Chair of Democrats Abroad Madrid, I worked to increase our membership by 270%, and hold an unprecedented number of events and activities that increased the number of our active members. I’ll strive to do the same for the Italian peninsula. "We are in a pivotal moment in history. We are currently riding the waves of a strong resistance movement but it can’t stop there. We can either stand idle, or take action by standing up for progressive values. This movement only STARTS with the current political activism taking place across the globe. 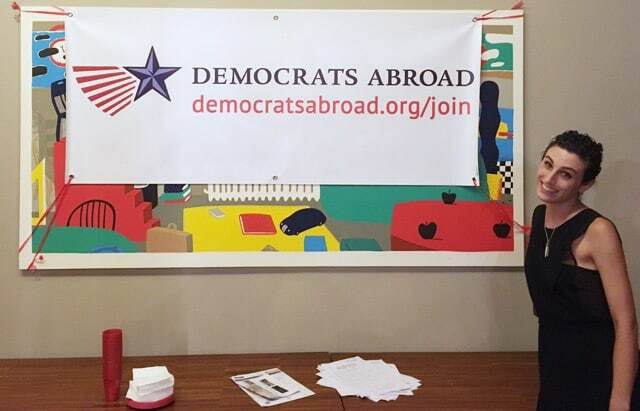 The movement needs to continue by actively recruiting Americans abroad to get involved in Democrats Abroad and ultimately vote in elections. "I've spent the past 4 years advocating for Americans citizens abroad by organizing for Democrats Abroad and concerting efforts to maximize voter turnout through GOTV efforts and activism. 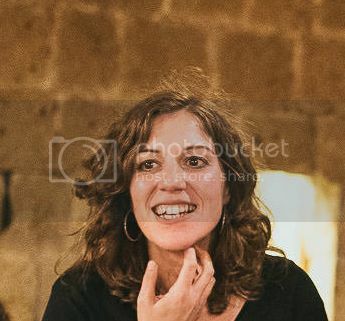 I hope to bring my positive experience in membership growth and outreach as, both former Madrid Chair and as a Delegate for Bernie Sanders, to activate progressives across Italy to get involved and stay involved in the American political process. 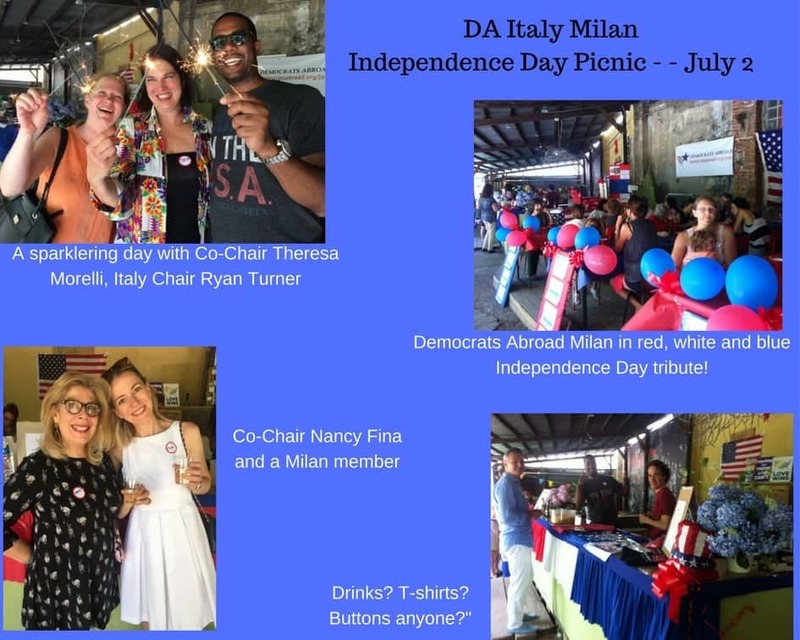 I offer my vision and leadership for Democrats Abroad Italy at a time when action and progressive activism is paramount to protecting our values." This is an unprecedented time in American politics, and we need an unprecedented level of organization in response. DA Italy has already begun to tackle the most important issues of this administration, and I want to see that work continue and receive even more recognition. As Vice Chair I will support the mission of the Chair to make Italy one of the strongest voices in DA. I will make sure that our work is seen, heard and appreciated by other global chapters as well as by the Democratic base in the US. There is a long fight ahead but with greater numbers we have an even greater chance of success, and I will work with the Chair to increase membership through creative outreach strategies. While I have spent much of my life around politics I am new to DA, and I want to listen and learn from those of you whose work has made this a vital organization. In one of the most uncertain periods of our shared history we must be more engaged and more willing to fight for the progress that is under threat. I will work with you all to be a part of this fight. Over the 23 years that I have lived in Italy, 10 of which I owned and ran the website Expats in Italy, I have never felt that my voice (or that of any of my fellow Democrat ex-pats) was as important as it is today. We need to be heard and we need to make change. We are lucky that we live in a time of information at our fingertips and the possibility to connect electronically. No longer do we need to bus or train to far away areas in Italy to be able to meet and discuss. 1) to establish online huddles where we can get together and discuss the issues. Yes our numbers are important but we have seen that it is not what counts, we need to tackle the issues. 2) grab the Millennials - that misunderstood economic power house – who don't want to belong to a party but they do respond positively to ideas. Living abroad they have grown to admire, respect and even love foreigners. The notion of banning foreigners from a nation built on (and by) immigrants is anathema. I look forward to working with all to make the U.S.A. the country that even though we left it, we still love. "As a life-long Democrat and Italian trained Attorney, in the aftermath of the November debacle, I felt that it was time to get off the side-lines and get involved in activism with both American Expatriates for Positive Change and Democrats Abroad (Women’s March Rome). c) encourage our Democratic Party to get back in touch with its base (including blue collar workers), part of which went the other way this past November. "I have enjoyed providing legal counsel to both American Expats for Positive Change and to the organizers of the Women’s March Rome. 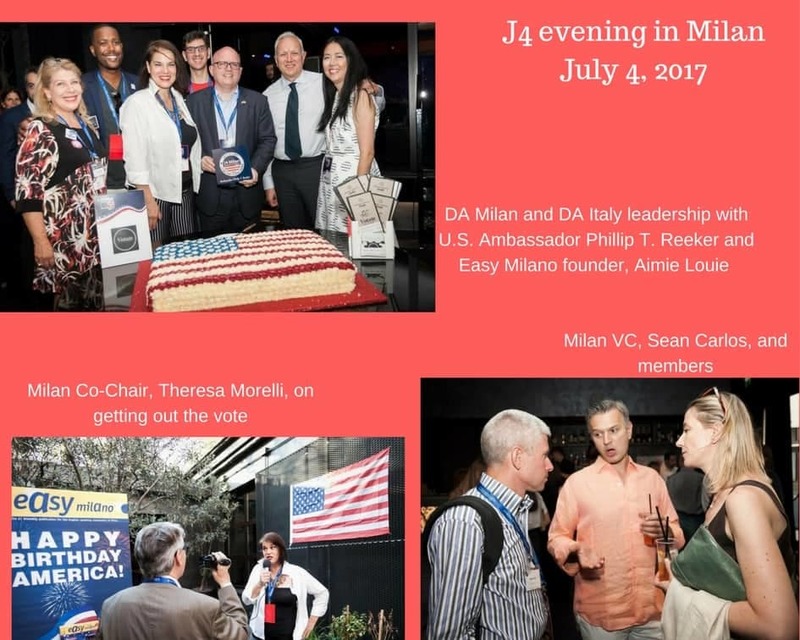 Should I be chosen by our electorate for the position of Counsel, I will gladly put my legal skills to work for Democrats Abroad Italy, to support its initiatives and contribute to making them as incisive as possible." In accordance with the DA Italy Bylaws we will hold our Annual General meeting in Rome on March 25 - from 3:00-5:00 pm. The meeting will be held at a convenient location: the Fondazione Di Liegro, 106 via Ostiense, near the metro Garbatella and the Ostiense train station. All participants fill out participation form and are given election materials. Staff checks that participants are members in good standing. Chair and Vice Chair report on status of DA Italy and prospects for the future and the Treasure reports on our finances and prospects for the future. Nominations Committee Chair calls to order the assembly to begin elections for DA Italy officers. (sequence of events to be established by the Nominations Committee). The full hour will be dedicated to the elections process, to include tallying the votes received via Internet. Different issue groups meet for one hour. Prepare draft written reports to be completed by 30 April 2017 and distributed to new DA Italy officers. In the meantime, the Nominations Committee will tally votes and complete formalities regarding the elections. Current DA Italy officers greet new officers in presence of the assembly, hand over responsibilities to new officers, with group photo. Here is some information on the elections, posted on February 28. The deadline to declare oneself a candidate was March 11. This is an exciting time for DA Italy, with lots of new enthusiasm and activities. We encourage you to run for one of the offices described below and be part of our (r)evolution. 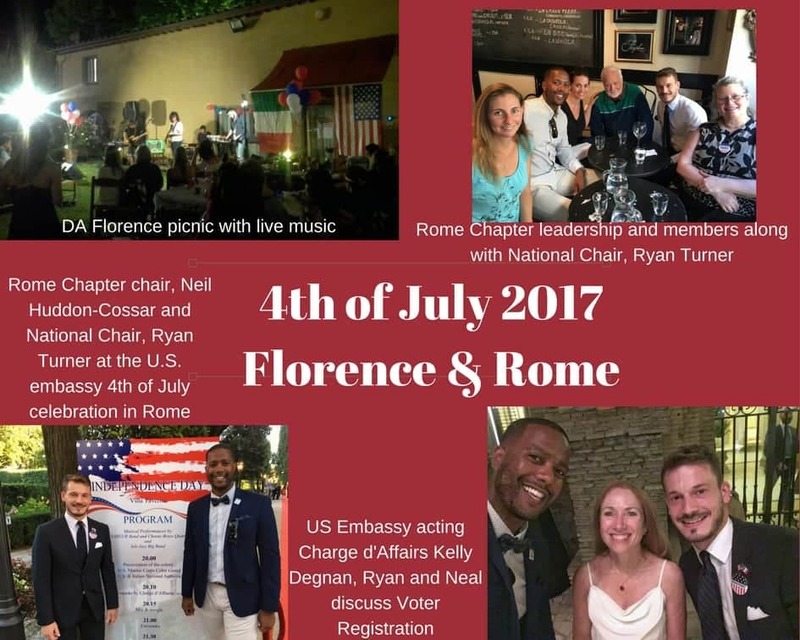 Any member of the organization wishing to run for office must declare his/her candidacy by emailing this Candidate form to daitaly-nec@democratsabroad.org by March 11. Expect a confirmation receipt when you send in your form. We will post each candidate form on our candidates page as soon as it received. These two people are the hub between DA at the international/regional level and the Chapters working at their local level. The Vice-Chair supports the Chair in the same activities. The two officers must be of opposite gender. It is useful for these officers to be located in or near the major cities. The Chair and Vice-Chair are voting members at the international level and represent DA Italy at regular regional and international meetings (in person or on-line). They ensure that Italy meets all its country committee compliance requirements. They are responsible for regular communication to DA Italy members and manage the smooth running of the chapters. The Chair is the official spokesperson for DA Italy, unless press relations have been delegated to someone else. If you are willing to run for either Chair or Vice-Chair then you should state your candidacy for both positions. 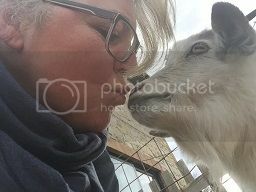 This person is the very heart of DA Italy – making sure our members are kept informed (email, website, etc. ), managing membership records and organizing countrywide meetings and conference calls. The Secretary takes notes at DA meetings and keeps a file of official documents. Although, some of these tasks may be delegated to a database and/or social media officer, ideally the Country Secretary should be familiar with database and communication tools. Be available for consultation by the Italy Board on legal and procedural questions relating to the country committee or its activities. Consult with International Counsel as necessary. This person should have a legal background. Keeps the country committee accounts (if relevant), responsible for any financial reporting. Ensures that funds are raised and expended properly. Coordinates with the chapter treasurers. This person should have experience in accountancy. The DA Italy Board (composed of country officers, chapter chairs and present/past DPCA officers) can also name other officers and roles if deemed necessary. More detailed descriptions of these offices can be found in these Country Officer Guidelines. You must declare your candidacy by emailing the attached Candidate form to daitaly-nec@democratsabroad.org by March 11. Expect a confirmation receipt when you send in your form. We will post each candidate form on our web page as soon as it received. If you have questions, email the nominating committee with your phone number and they will get back to you.